The LED Commercial High Bay II Series is a LED lighting that is perfect for buildings like offices, lobbies, gymnasiums, schools, hotels and other similar institutions. 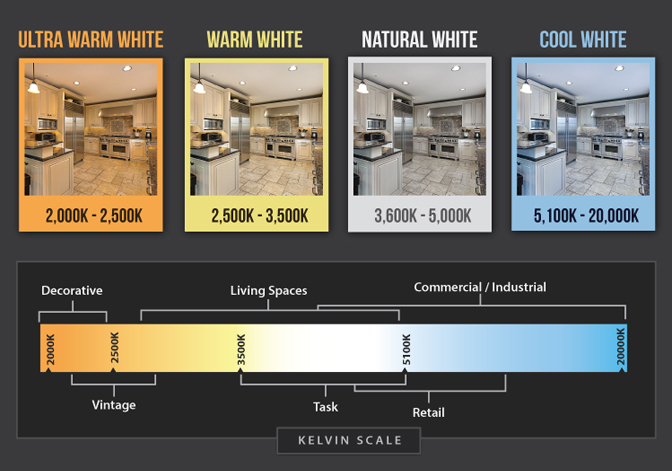 The LED Commercial High Bay II ight has a high luminosity at 130 lm/W, so you can be assured of intense, stable brightness. 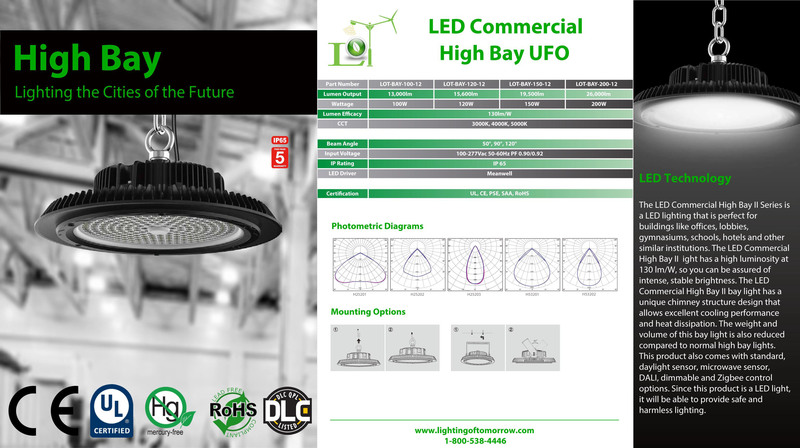 The LED Commercial High Bay II bay light has a unique chimney structure design that allows excellent cooling performance and heat dissipation. The weight and volume of this bay light is also reduced compared to normal high bay lights. This product also comes with standard, daylight sensor, microwave sensor, DALI, dimmable and Zigbee control options. Since this product is a LED light, it will be able to provide safe and harmless lighting.